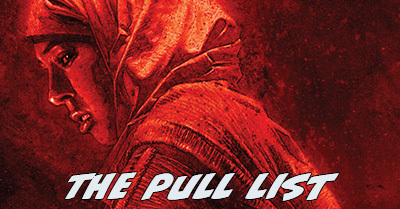 Incredible Hercules by Greg Pak & Fred Van Lente Omnibus is the #52 Most-Wanted Marvel Omnibus of 2017 on Tigereyes’s Secret Ballot. 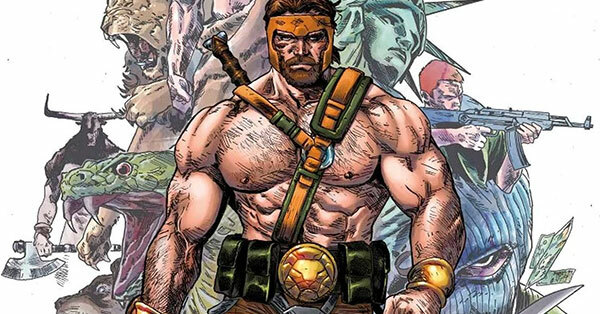 Visit the Guide to Hercules for the full details on how to collect this run, which spun out of World War Hulk. What Is It? Incredible Hercules (2008) took over its sequential numbering from Incredible Hulk, where both Hercules and Amadeus Cho had been supporting players during World War Hulk. It was the first time Hercules had his own starring ongoing title. 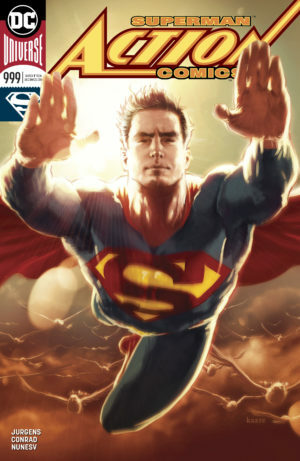 It took him on a heroes journey of owning his godhood and becoming a leader, then ultimately rejecting it to rely on his humanity to be a hero. 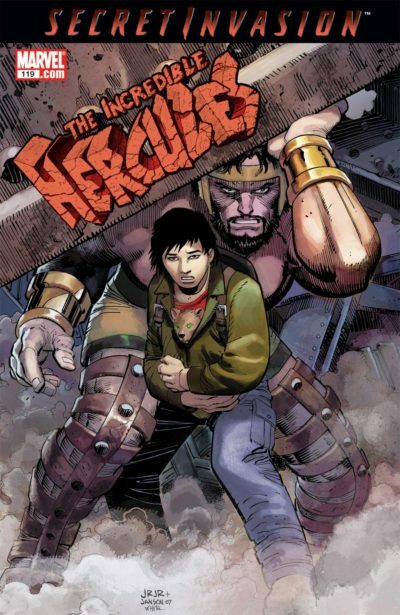 Incredible Hercules (2008) ran from February 2008 to April 2010 and was followed by a trio of connected mini-series and a second 11-issue ongoing, Herc (2011), which ran from June 2011 to January 2012. 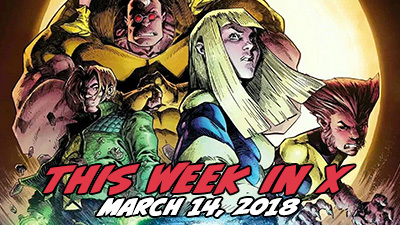 Creators: Written by Greg Pak and Fred Van Lente with an assortment of artists including Rafa Sandoval, Salva Espin, Clayton Henry, Rodney Buchemi, Reilly Brown, Ariel Olivetti, Khoi Pham, Neil Edwards, and more!